Making customers excited and satisfied are among the top goals of every retailer. Providing a pleasant customer experience is what drives engagement and helps in conversion. Augmented reality enhances the shopping experience by providing a new take on how retailers can engage with customers. 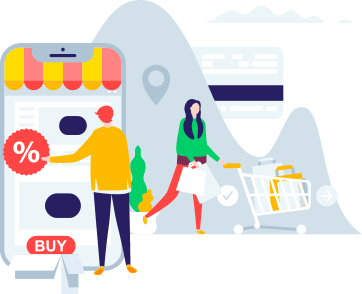 With EvolveAR, you can give your shoppers an immersive real-life experience of using your products, aiding them in their buying decision. 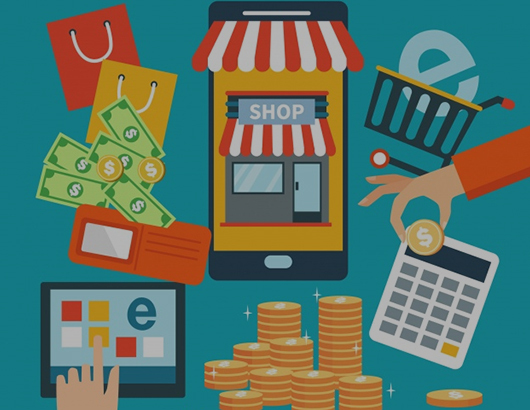 The world is evolving and so is the eCommerce industry. Augmented Reality can provide a great opportunity: the ability to place a product in a customer’s hands before they even make it to the store. 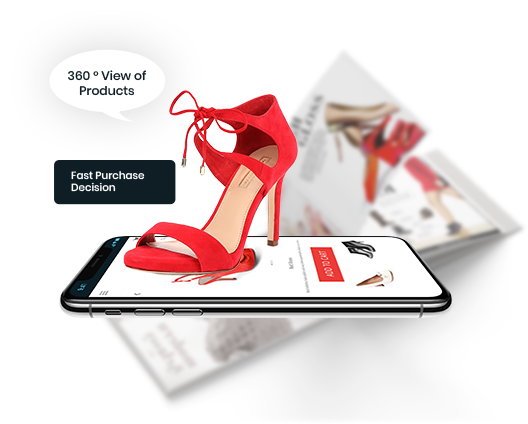 With augmented reality, empower your customers by creating a unique and fun shopping experience, and help your products stand out. 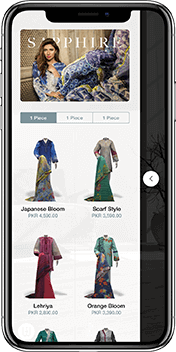 With EvolveAR app, showcase your entire line of products in real-time augmented reality environment so users can see the comfort of their homes through their smartphones or tablets. This real-time environment removes the online shopping guesswork and aid in conversions. With augmented reality, you can display your entire inventory of products in-store for your customers, even products are not physically available in the store. Creating a true Omni channel experience for your customers will facilitate in boosting sales. Make your brochures and product catalogs fully interactive and eye-catching with augmented reality. Let your customers view your inventory of products through a scan of your 2D marketing collateral. Connect your catalogs marketing to your online stores and facilitate the purchasing process. 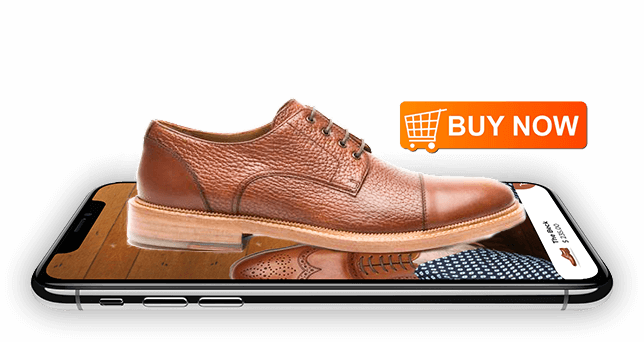 Boost sales by taking advantage of augmented reality. 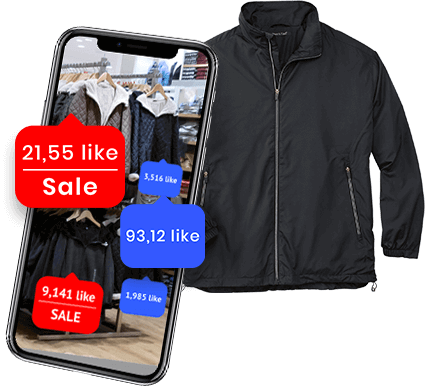 Build AR based additional sales channels for your brand. Target customers in an immersive and seamless way. Boost sales process and enhance inventory management. Increase conversions and market share. 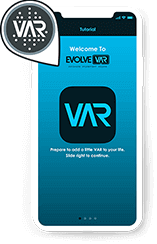 EvolveAR provides immersive AR experiences for all kinds of retailers. Who want to buy products in an efficient way by making an informed decision. That want to boost their online sales by providing personalized in-store experience. That require brand awareness and attract new customer in an exciting way.